A quick view of the most influential metrics in Roslyn. Roslyn is a village in Nassau County, New York that is located on the North Shore of Long Island on the eastern edge of the town of Hempstead. It is a wealthy community in comparison to state and federal economic standards. The village has a continuing commitment to preserving the past both in the case of actual structures and village history. The community also embraces the idea of responsible growth. Its downtown area is full of wonderful shops and unique restaurants. Residents of Roslyn have a strong sense of community togetherness and pride. The community has great schools, low crime rates, and quiet streets as well as a unique mix of natural beauty, historic structures, and unique opportunities. The area was settled in approximately 1643 and became known as Hempstead Harbor. In those early years, it was an active mercantile port because of the harbor. The name was changed in 1884 to alleviate postal confusion and the residents chose the name, Roslyn. The village was officially incorporated in 1932. Today the village is known for its extensive collection of restored historic structures, including homes, businesses and more. Over the decade many notable people have lived in Roslyn, like author Michael Crichton, former FBI director William Casey, poet and Nobel Laureate Gabriela Mistral, former MLB pitcher Darryl Strawberry, jockey Jose Santos, former NASDAQ Chairman and criminal, Bernard Madoff. The village spans .6 square miles. In 2000 it had a population of 2,570 and a population density of 4,088.2 people per square mile. In the same year, the median household income was $72,404, the median family income was $101,622 and the per capita income was $47,166. By 2010, the population was 2,770 . In 2013, the estimated median household income was $84,607 and the estimated per capita was $67,393. In the same year, the estimated median house or condo value was $400,890, the mean price on all housing units was $521,906 and the median gross rent was $1,987. Public education in the community is provided by the Roslyn Union Free School District. The district includes Roslyn High School, Harbor School, Roslyn Middle School, East Hills School and others. 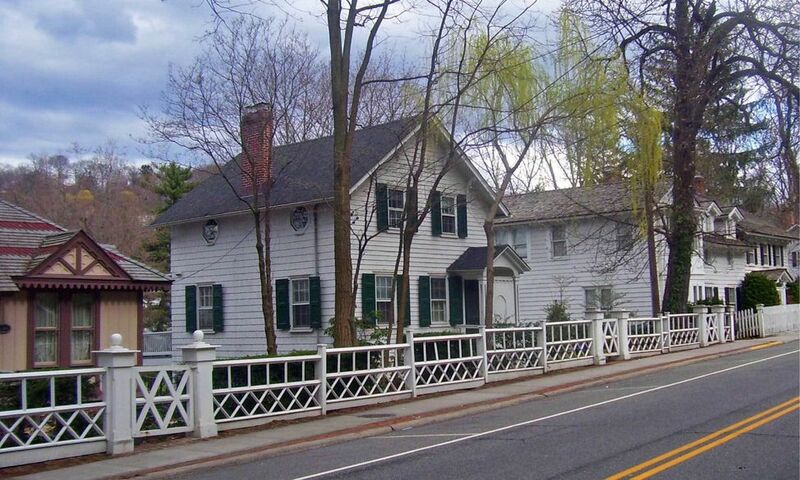 Attractions in Roslyn include Cedarmere, a historic home with gorgeous grounds and gardens, the Nassau County Museum of Art, Roslyn Pond Park, and Gerry Park, which is a beautiful 16-acre green space. The village is the home of the Bryant Library which hosts a variety of art exhibits, book signings, lectures and events throughout the year. Homes for sale are primarily single family homes ranging from sprawling historic properties through cute little modern houses. Other real estate options include apartments, condominiums, and townhomes. To begin the search for the home of your dreams, call local real estate agent Edward McNulty at (516) 887-3603 today. View our selection of available properties in the Roslyn area. Check out the latest demographic information available for Roslyn. Learn more about schools near Roslyn complete with ratings and contact information. Browse through the top rated businesses in the most popular categories Roslyn has to offer.